June 14, 2016. By Michelle Baltazar. AF June 2016. Why settle for one main attraction when you can have two? 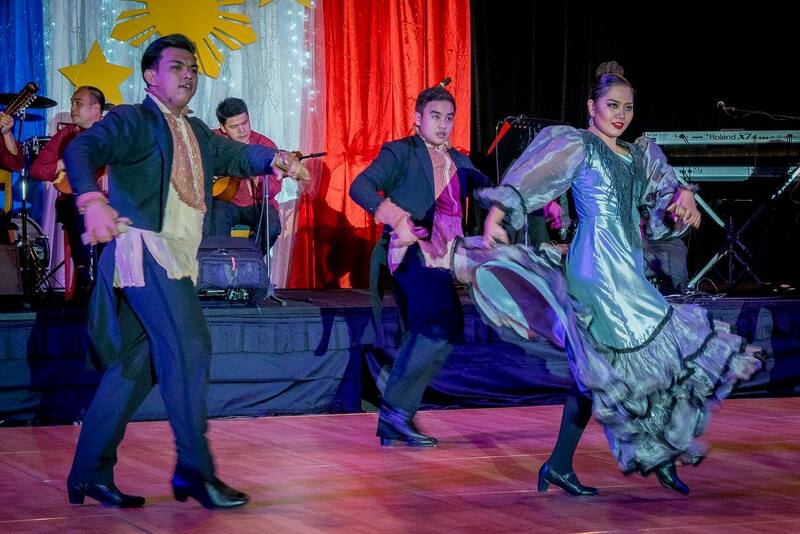 This year's Philippine National Day Ball held in Sydney over the long weekend featured X-Factor Australia winner Marlisa Punzalan and the world-renowned Bayanihan Dance Company. 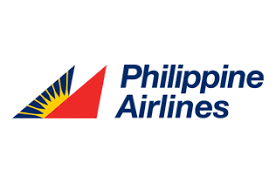 The event was organised by the Philippine Community Council of NSW, Inc. (PCC-NSW) in coordination with the Philippine Consulate General in Sydney. It was held at the Grand Pavillion of Rosehill Gardens on Saturday night, June 11, with more than 450 guests in attendance. 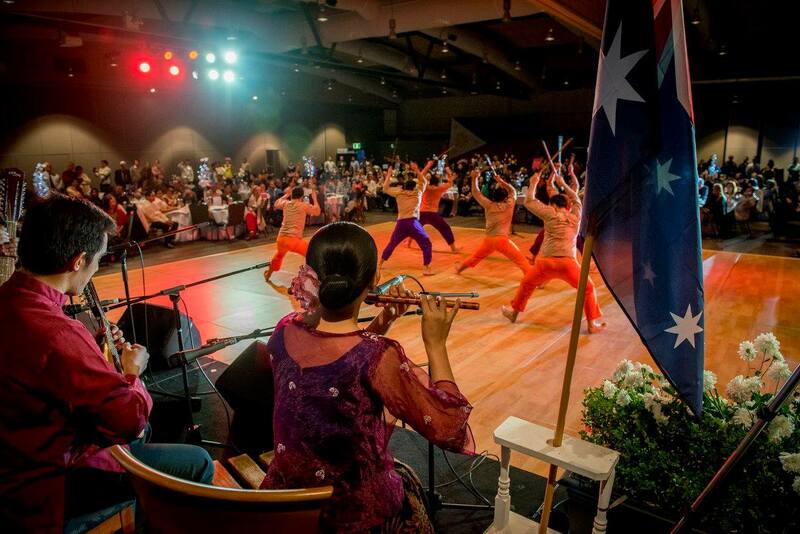 Perhaps it was twice the top-notch talent for twice the celebration: This year marks 118 years of Philippine Independence and 70 years of Philippines-Australia Diplomatic Relations. 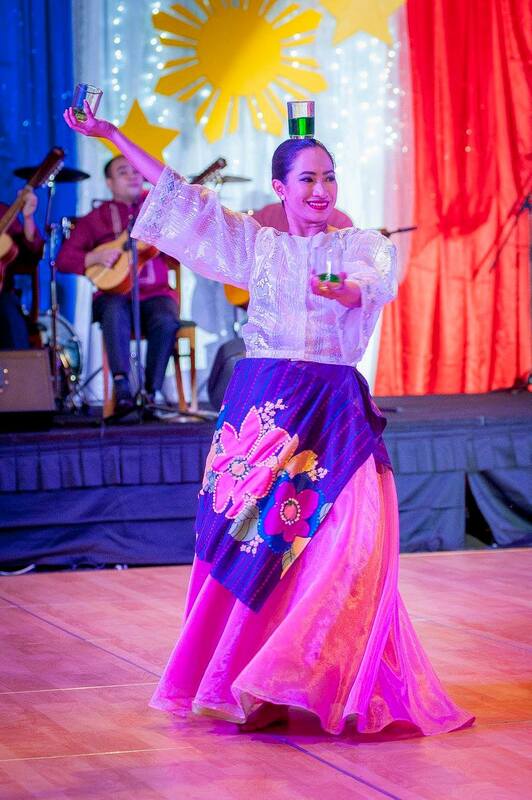 The attendees were certainly dressed up for the occasion - many wore the traditional Filipino costume for women called the 'Filipiniana' while men wore their 'barong' (See photos). With entry costing between $110 to $130 per ticket, it was a night to get all glammed up, dine in style and dance the night away. But there was a serious side to the proceedings: the honourable Consul General Anne Jalando-on Louis from the consulate in Sydney spoke about this year's Independence Day theme: "Kalayaan 2016: Pagkakaisa, Pag-aambagan, Pagsulong". She said, "These words capture the Filipinos' sense of togetherness, and caring and helpful attitude, which drives us to move forward to achieve a shared vision of greatness." Newly elected PCC-NSW, Inc. president, Atty. 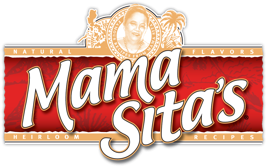 Kate Roc Andres, added that the reason the association has organised the event (the first one was in 1999) was to remind Filipino-Australians of their roots and promote the rich Filipino heritage and culture. This was precisely what the Bayanihan Dance Company brought with them on the night - a strong sense of Philippine pride and history. 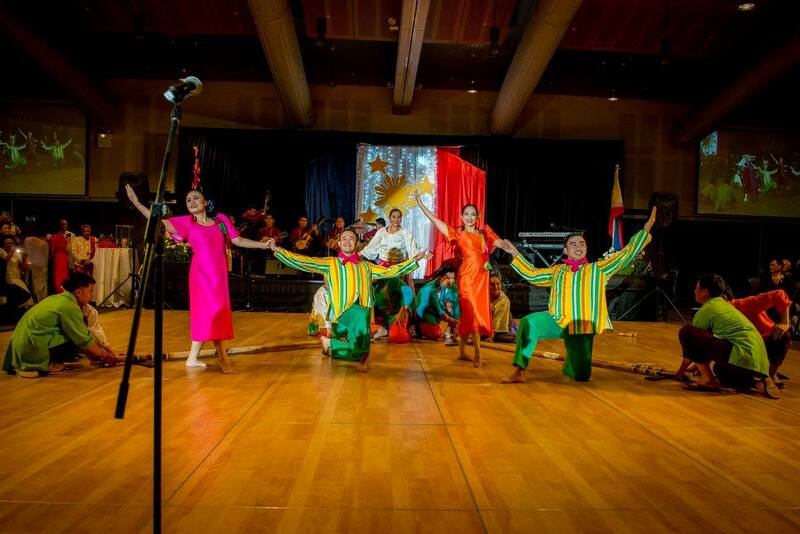 As the national folk dance company of the Philippines, Bayanihan (loosely means 'heroism' in English), has won several awards and has performed in prestigious venues around the world. 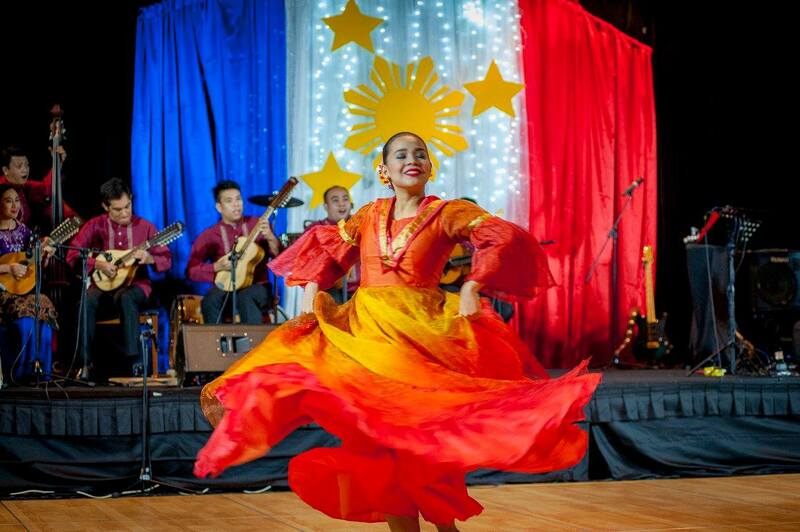 The accolades were well-deserved: the dancers captivated everyone's attention in a half-hour performance that told the history of the Philippines from the Spanish times through dance, music, costumes and songs (they can sing and harmonise, too!). 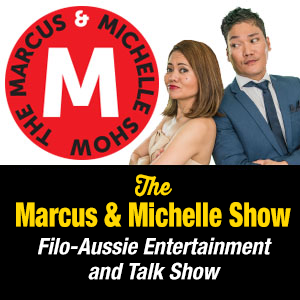 As if that weren't enough, guests were also treated earlier in the night to performances by the 16-year-old Marlisa Ann Punzalan, winner of X-Factor Australia 2014 and one of the country's successful recording artists - both milestones achieved before she could legally drive! 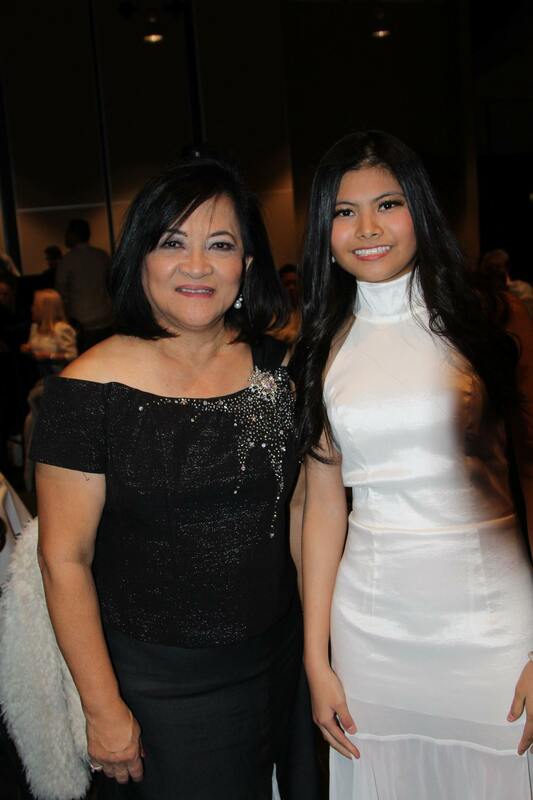 Marlisa thanked the audience for their support during her X-Factor journey and graciously posed for pictures with her 'extended family' (which, in Filipino culture, meant practically everyone at the venue!). Also one of the night's highlights was a performance from local artists, Lillian de los Reyes, Marcus Rivera, Albert Prias and Jersay Delaney with the patriotic song, "Ako ay Pilipino" (I am Filipino). Adding glitter (literally) to the night's glam was the oversized Philippine flag draped on the wall of the main stage, the brainchild of Albert Prias and Charles Chan from FLAGCOM production (in charge of the night's program and decorations). 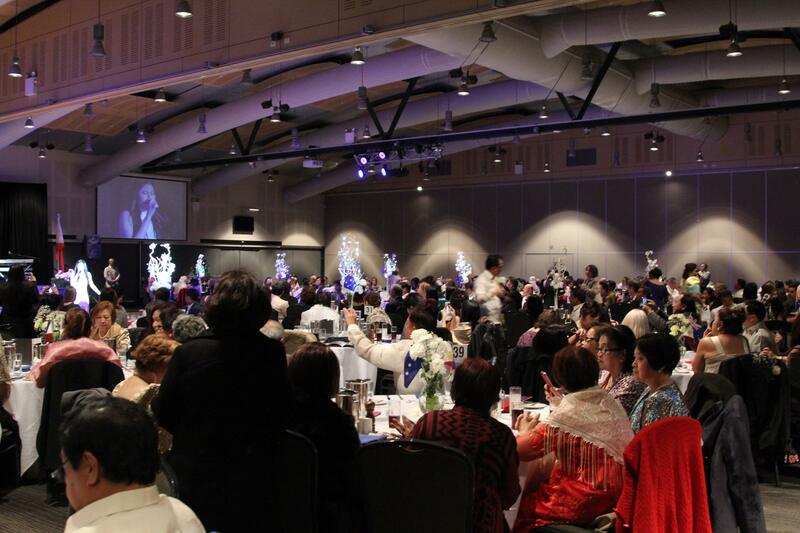 In her closing remarks, Ms de Los Reyes, PCC-NSW vice president, thanked the guests, performers, sponsors, the PCC-NSW board, production and video crew, and the master of ceremonies, Rod Dingle. It would be hard to top a night that featured talent of the same calibre as those who performed over the weekend. But then again, knowing the local Filipino-Australian community in Sydney, there's always next year's Independence Day celebrations. 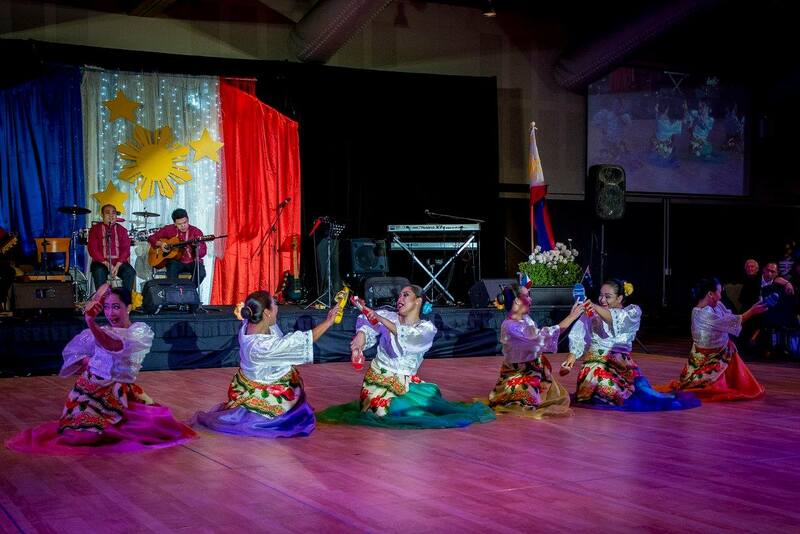 Photos of the Bayanihan dancers courtesy of Bob Reyes and Marlisa Punzalan via Marlisa's Facebook page. 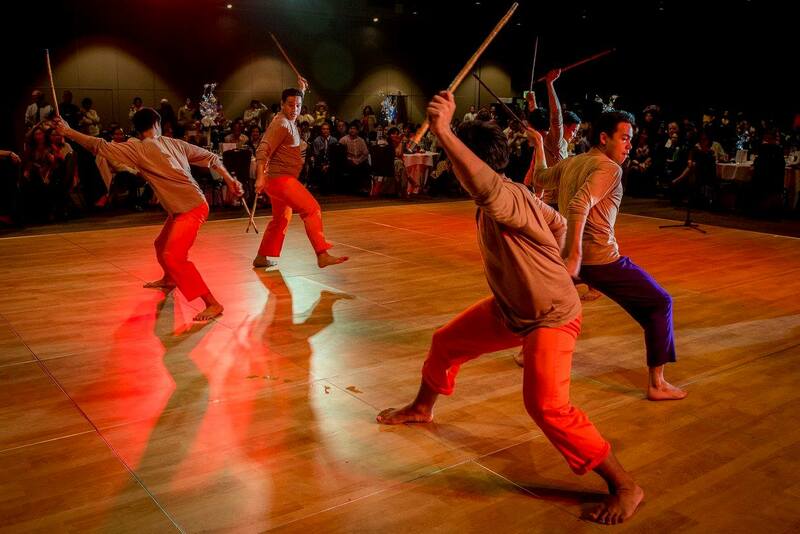 The Bayanihan Dance Company is in Australia this month thanks to the joint efforts of the Philippine Consulate and key Philippine government agencies.